"The biggest shock was how much European he had," she said. "Eighteen percent British and one percent Irish." 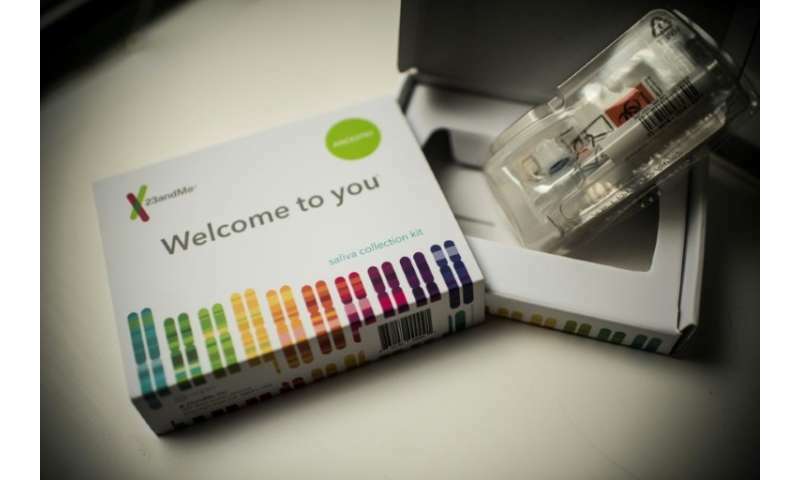 The market for DNA tests "has exponentially grown since 2017 and I would not be surprised if the market has doubled over the past year," said Heather Zierhut, assistant professor of genetics at the University of Minnesota. 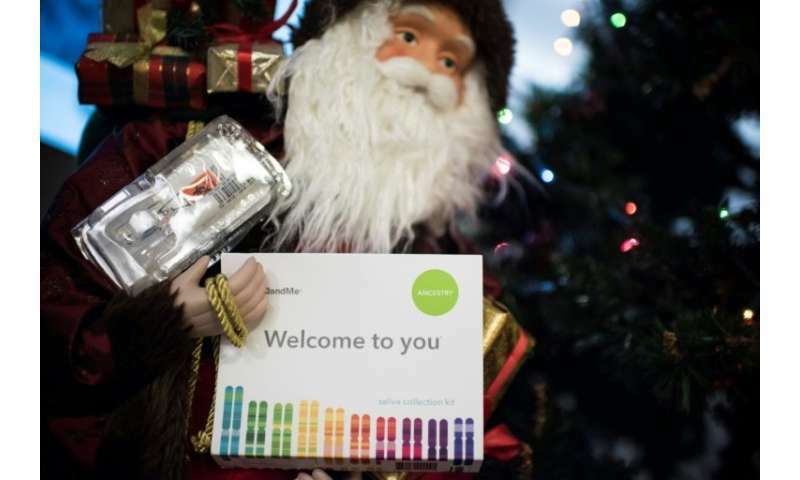 "In the 2017 holiday season, we sold 400,000 DNA kits," said Rafi Mendelsohn, spokesman for MyHeritage, whose sales leapt from $60 million in 2016 to $133 million a year later. "We're planning on doubling our sales in Christmas 2018 versus 2017," said David Nicholson, co-founder of Living DNA, which offers its services in 90 countries. Nevertheless, "DNA tests are absolutely not always the best gift for Christmas," warned Maarten Larmuseau, a researcher in genetic genealogy at University of Leuven in Belgium. Secondly, participants are often "totally unaware that unexpected or sensitive results are always possible and might be delivered just by the click of a button," he said. He warned that an ancestry DNA test can become "a paternity test in disguise." Furthermore, some companies offer optional testing for health issues, such as a person's predisposition towards developing Alzheimers or Parkinson's disease—not the happiest gift to get from Santa, especially as some question the reliability of such tests. 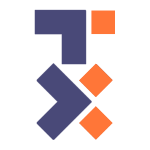 "The data (in de-identified form) can be used to refine a company's analysis or to be shared with other companies for purposes of research about ancestry, traits, and disease," said Sonia Suter, a law professor and bioethicist at George Washington University.